PUNE: Global automotive seating solutions provider Adient will invest USD 30 million to set up a prototyping and testing facility in Pune. 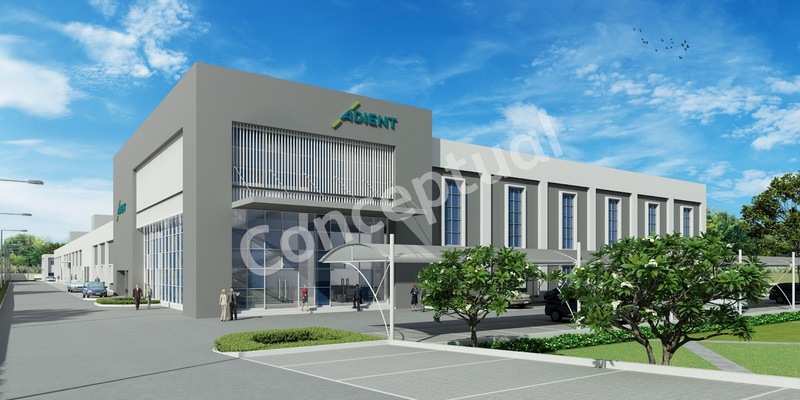 The facility, the largest of its kind to come up in the country, will be functional by late next year, Adient's vice-president for engineering and chief technical officer Detlef Juersus said here. 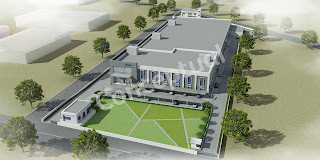 The ground-breaking ceremony for the facility, which will come up in a 20,000 square metres area, took place, he said. The upcoming facility will be in addition to the Irish company's existing technical centre here, which employs around 150 engineers and contributes majorly to Adient's global industrial design operations, he said. "This investment of USD 30 million is an important milestone for us as we optimise our engineering footprint around the world to deliver global products and innovation capabilities wherever our customers are," Juersus said. 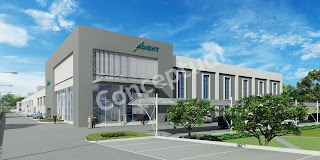 With this new facility, Adient will be able to fully execute product development, including design and product validation, for global and local launch markets in Pune, all backed by cutting-edge infrastructure that will be helpful to the domestic automotive industry, he said. The Dublin-headquartered company sells one in three automotive seats in the world and works with all major automakers and vehicle classes.